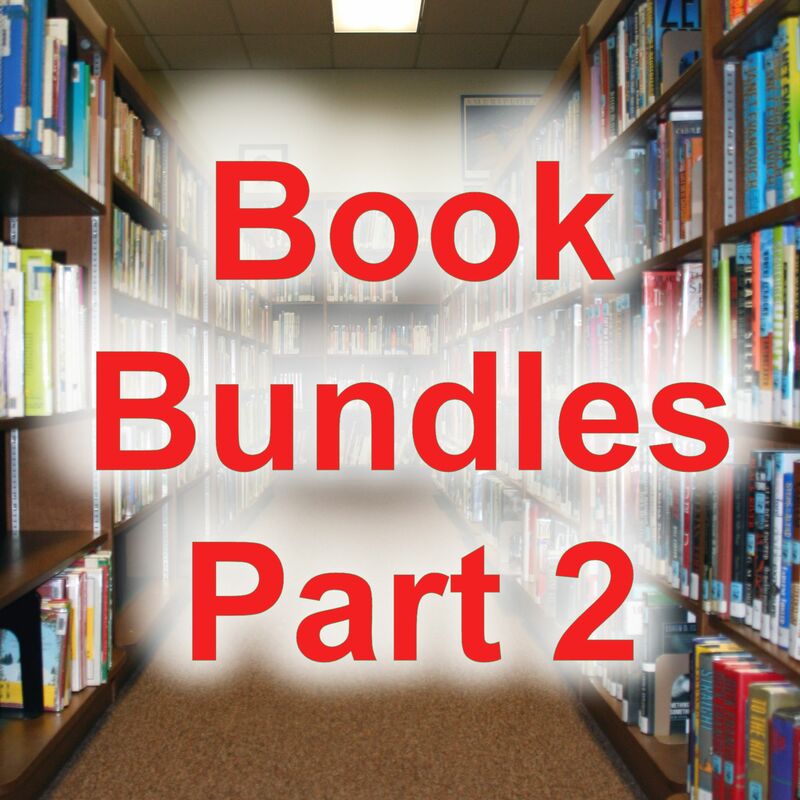 This is a part 2 of a 4 part series on Book Bundles. Part 1 includes an overview of the marketing technique of book bundles, monetary considerations, and potential benefits. Part 2 (this article) includes who should try a bundle and choosing a group of writers for your book bundle. Over the next 2 weeks, I’ll do my best to release part 3 (the sales mechanics and problems with book bundles) and part 4 (the secret guide to doing book bundles the right way). Who should try to be in a book bundle? More than one book – Optimally, you’ll have at least 3 books (part of a series is even better!). Since it isn’t likely to be a huge money maker, you’ll want to (hopefully) drive sales to other books of yours! A great book with low monthly sales. If you have a great book that is selling less than a couple hundred dollars a month, you may have an opportunity to kick start some sales. Not already on a big list – at this point, the primary thing you will get is a title (i.e. USA Today Bestseller). Keep the goal in mind since you may not make a ton of money with the bundle (even if it does well), you’ll want to think about the goal and what you want to get out of this promotional technique. So, who should I partner with? Target your niche – just to give you an example, if you write vampire romance books, pick a few fellow authors that also write about vampire romance. If that’s too narrow, focus on fantasy romance authors (vampires, werewolves/witches/other supernatural). Essentially, you’re wanting to build a list of books that would all appeal to the same reader 🙂 It’s true a bundle of random books (a business book, a sci fi, a romance novel, a cookbook, etc.) may do well, but it’s likely to do better if it can be clearly categorized on sites like Amazon and target specific groups of readers. Authors that are actively trying to market their books – I’d like to say that all authors market their books – but I’m sure you know more than one author that just writes a book and puts it out there (then wonders why only a handful of books have sold). When you look around, start really looking at how many are really trying to market their book. Authors willing to be flexible & (ideally) people you can trust with money – Here’s one of the real complications of the bundle: money. There are costs associated with getting a cover, getting formatting done, and not to mention taxes. Costs are usually a little easier where everyone puts in $15 for a cover, but the real trouble is getting paid. Amazon, BN, and Smashwords don’t split checks! So one person will be on the hook for paying taxes. One person will be on the hook for sharing revenue. There are several ways to approach this, (and I’ll talk about this more in part 4) like setting up a corporation to handle these financial concerns. Ultimately, finding authors that understand and recognize how all of this fits together will be best. Someone that shares your core values and approach – I can’t stress this enough! Keep in mind that you’re associating your name with every author in your book bundle… If they do sketchy things, act crazy, go off on reviewers, post inappropriate things – all have a risk of changing the way people view you by association. If you are connecting with authors you do not know a lot about – do your research! Look at the way they review other books on Amazon/Goodreads, how they post on Facebook/Twitter, and how they interact in general. This is YOUR career – and you’re a professional. Don’t let another author set you back. Reputation & Resources – Wasn’t sure what to call this one… but before I get a bunch of nasty messages, all I’m saying is that it doesn’t hurt to take into account what other authors bring to the table. If I sat down to craft a book bundle, I’d put together a dream team list 🙂 and it wouldn’t surprise anyone that the list would include some good bigger authors. I might not get everyone on the list, but I’d still try! It may also include a few that have great connections or are blogging on high profile sites – it doesn’t take a genius to realize that having at least a few authors with a bigger fan base will help sell more books! All of this said, don’t automatically eliminate author friends from writing groups or other people that you know. At the end of the day – you want people that are willing to TRY. So, what do you think? Have a few authors in mind? Are there other traits you look for in this kind of partnership?